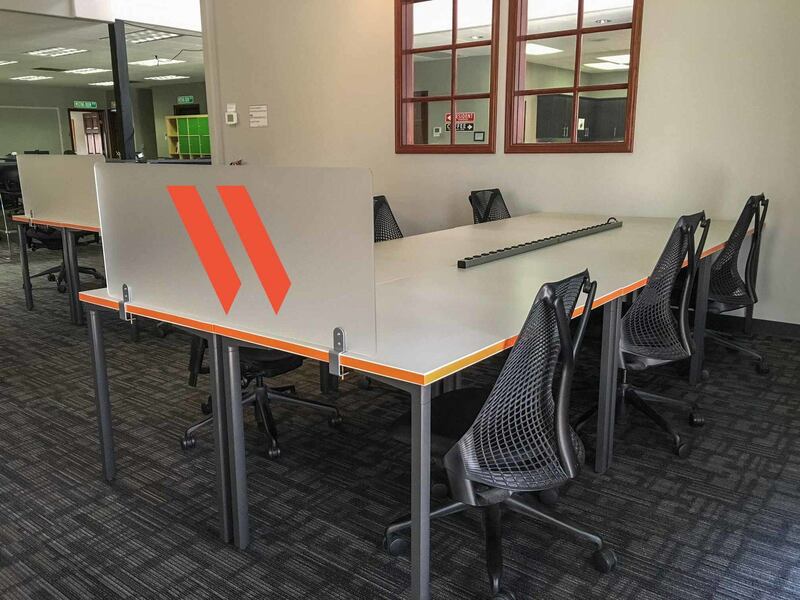 Achieve more together with a team table or private team room at Work in Progress. Your team gets all the perks of a resident membership, plus 15+ hours per month of meeting room use. 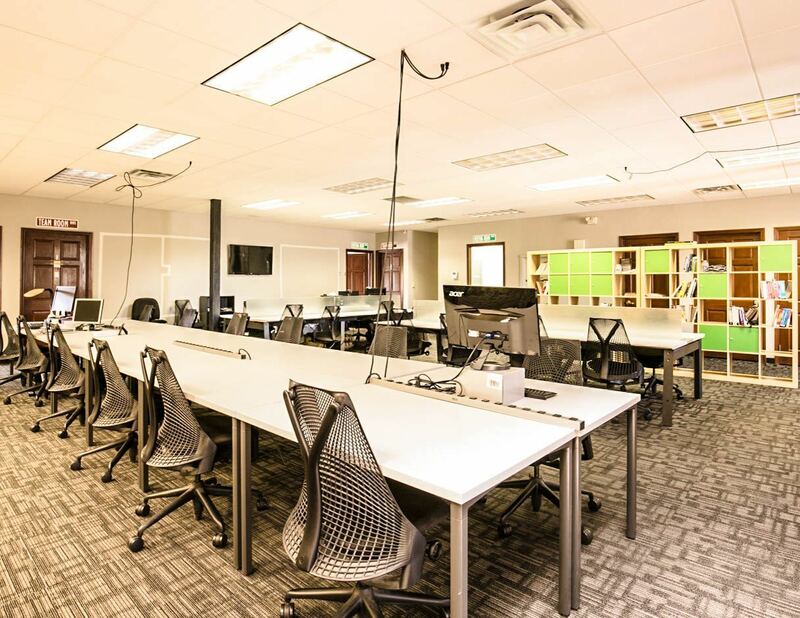 We’ll work with you to create the right space for your group, so ask about options and availability today.